This fantastic Home is located in the highly sought after community of Turtle Crossing. This is the perfect place to call home! Features a spacious floor plan with 3 bedrooms, 2.5 baths, 1,877 sqft living space, bonus den/office, Loft area, 2 car garage, and on a premium pond lot! Open kitchen with breakfast bar, stainless steel appliances, & pantry. Kitchen opens up to dining and family room combo, great for entertaining with sliders to the enclosed porch! Large master suite downstairs with large built-in closets! Home also has a Natural Gas connection. The Community is GATED and is about a mile away to the entrance of the expressway. 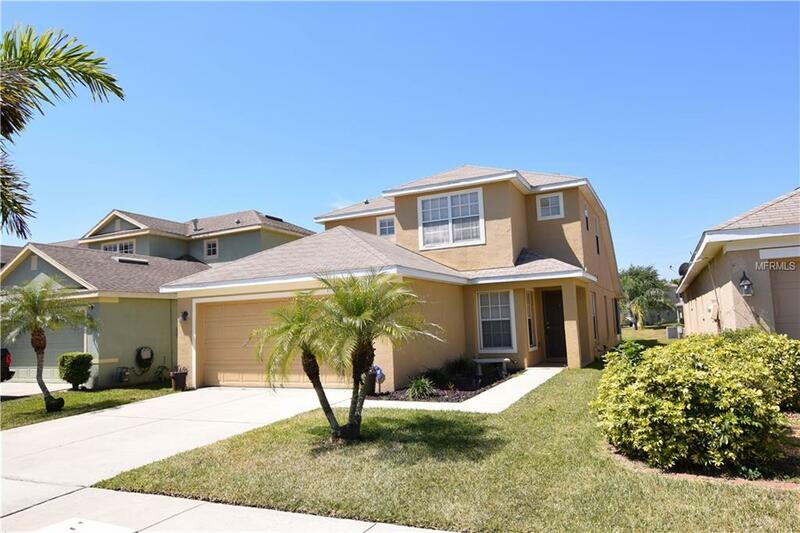 Also, you will see that this location is just minutes driving to Tampa International Airport, fine restaurants, St. Joseph's Hospital-North, shops, malls, beaches, professional sports stadiums, parks & A+ schools. A MUST SEE! Call today to schedule your private showing! Buyer and/or Buyer's Agent is responsible for their own due diligence, including but not limited to verifying community information and rules, square feet, lot size, room dimensions and taxes, utility data and school assignment. Additional Lease Restrictions Buyer/Buyers Agent To Verify All information With Hoa. Amenities Additional Fees Buyer/Buyers Agent To Verify All information With Hoa. Pet Restrictions Buyer/Buyers Agent To Verify All information With Hoa.